Eclipse take-down. E-Z as 1, 2, 3. Depress the toggle slide lower legs into outer legs. Repeat on remaining legs. Fold up the top fabric. Release auto slider pull pin. Repeat on remaining legs. Grasp frame near the "close here" sticker. Lift the shelter and shake while stepping forward. Careful not to pinch your fingers. Grasp outer frame- push until fully closed. 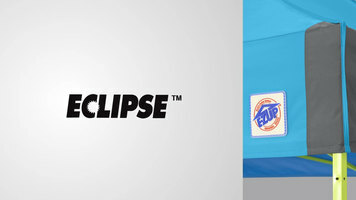 Taking down your E-Z UP Eclipse is just as easy as setting it up! E-Z UP: UP for Everything! 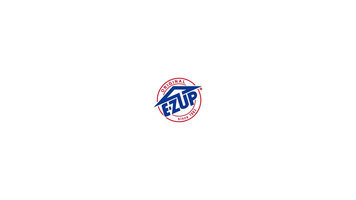 E-Z UP is up for everything and just what you need to add to your establishment or event! E-Z UP: Set up is E-Z as 1, 2, 3! Setting up an E-Z UP is as easy as 1, 2, 3! Need help setting up your E-Z UP Eclipse? This video will walk you through the simple process.